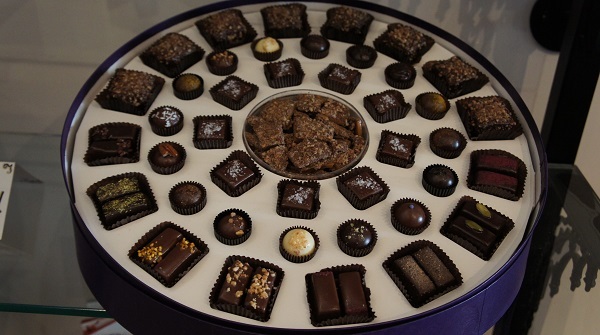 Being a Los Angeles native I normally try to avoid ANY and ALL tourist traps… But when I saw the Groupon for the Chocolate Tour of Beverly Hills hosted by Great Food Tours… I figured I could handle tourist for a few hours… in the name of CHOCOLATE! 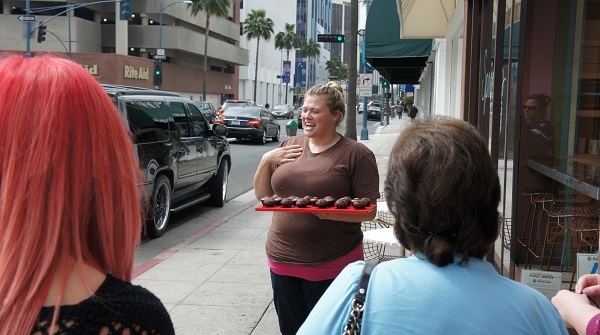 The tour begins at Sprinkles Cupcakes… Where a brand rep presents the group with mini cupcakes while giving a speech on Sprinkles history… Meanwhile the group is thinking wrap it up lady we need cupcakes! 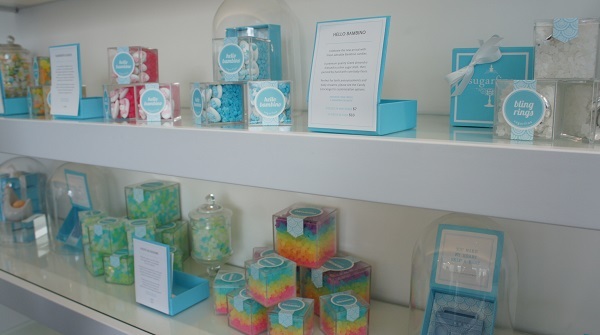 The next stop was Sugarfina… A DIY addicts dream… They have delectable sweets in super adorable packaging… Perfect for making custom gift boxes and color coded candy bars for parties. 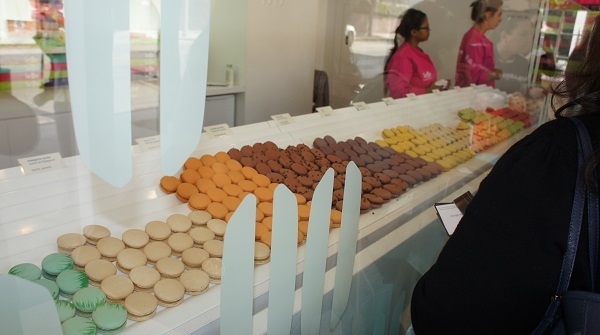 A few stops later we come to Lette – a Macarons lovers must. 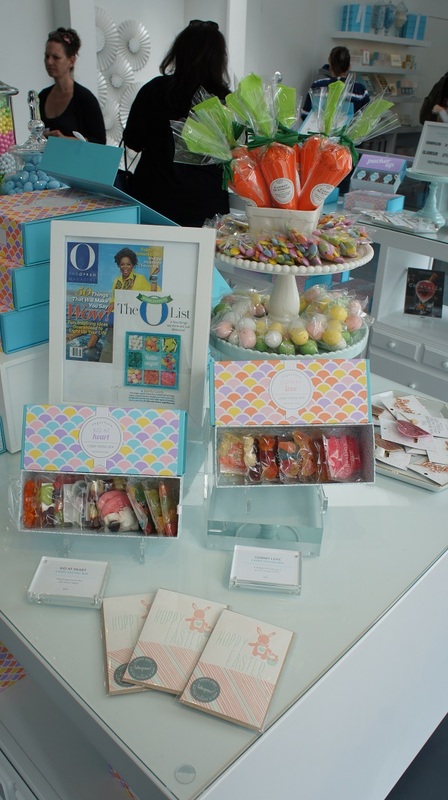 So light and fluffy… I highly recommend the salted caramel! 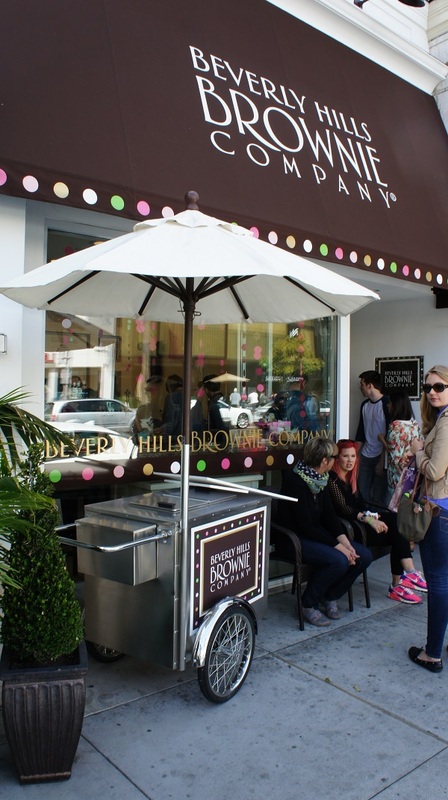 Finally we arrive at the Beverly Hills Brownie Company. 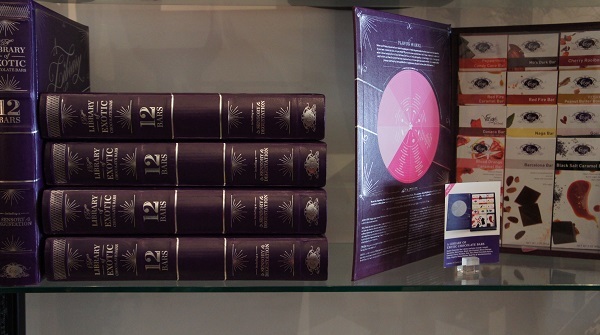 Deliciously moist gourmet brownies in coveted flavors like Red Velvet, Salted Caramel and Smores. 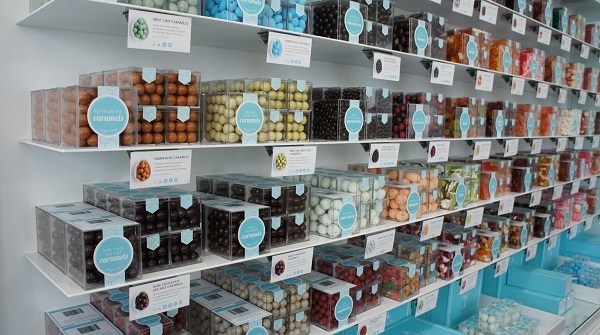 The tour makes 2 additional stops at historic Beverly Hills Chocolatiers, but by the end of the tour myself and most guest have hit thier chocolate wall… Which I never knew I had… Overall it was a fun way to spend an afternoon eating chocolate then hanging out in Beverly Hills. 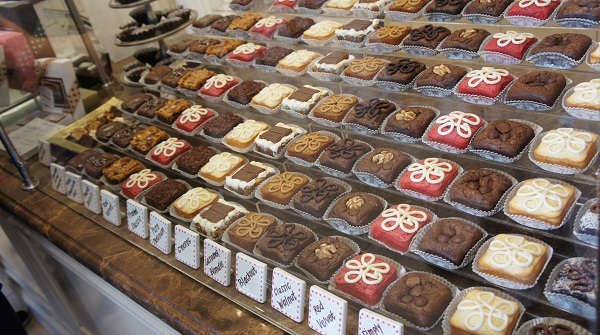 This weekend I am trying the Cupcake Tour of Hollywood and hopefully I do not have a Cupcake wall! This entry was posted in Food, Travel and tagged Beverly Hills Brownie Company, Chocolate, Chocolate Tour of Beverly Hills, Great Food Tours, Lette, Sprinkles Cupcakes, Sugarfina, vosges on April 10, 2014 by Hillary.